Clare has practised predominantly in family law, child protection and domestic violence law since 1997. She has practised in Australia, the United Kingdom and Swaziland. Clare has a keen interest in human rights law, having completed a Masters of Laws in Human Rights in 2006. 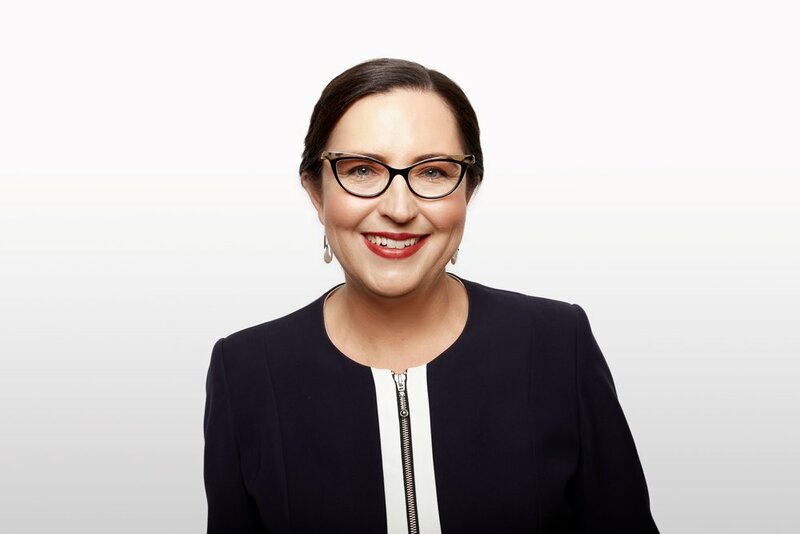 In addition to practising as a barrister, Clare is a registered Family Dispute Resolution Practitioner, a nationally accredited mediator and an arbitrator. Clare has been a board member of the Family Law Practitioner’s Association of Queensland since 2011.